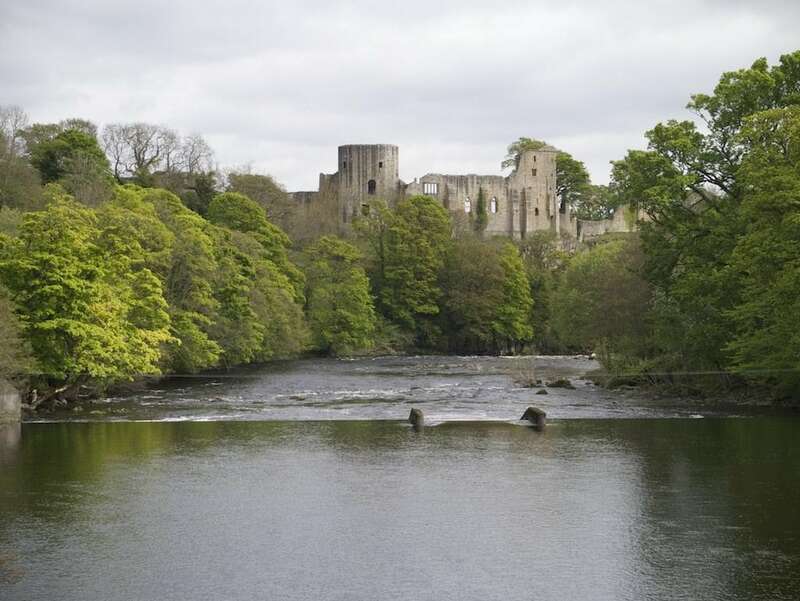 We pride ourselves on providing the highest quality logs with an average moisture content of 20% or less to the market town of Barnard Castle and surrounding villages such as Eggleston, Piercebridge and Gainford. Our van and trailer is a familiar sight to customers in Bowes, Romaldkirk and Middle in Teesdale on Mondays during our peak winter season. We sell logs to many customers on the Raby Estate which is near Staindrop in County Durham, among 200 acres of deer park. We split our well-seasoned logs into three different sizes to suit all wood burning stoves and open fires – hobbit, standard and downton. Smaller wood burning stoves in holiday cottages have become increasingly popular recently and our hobbit logs are ideal for this purpose whilst our downton logs burn for a long time in large open fireplaces, throwing out the heat to warm the entire property. We store our logs in an environment where there is plenty of ventilation to remove the water from the firewood. This results in a cleaner and more efficient burn with more energy transformed directly into heat rather than being used to dry out each log. 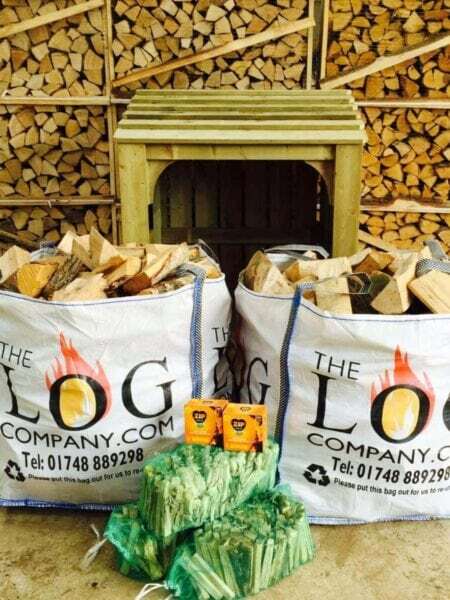 We recommend storing your logs in one of our log stores which are designed to protect logs from the elements whilst maintaining a decent amount of ventilation. 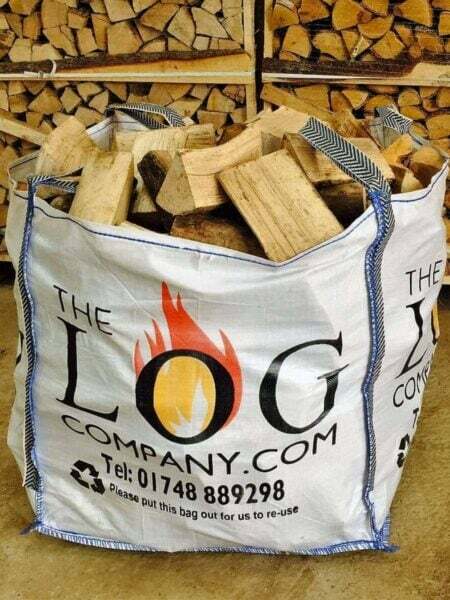 Click here to order the finest quality hardwood, softwood and kiln dried logs. Available to buy or hire, our wood-fired hot tubs are the perfect antidote to the stresses of daily life. FAQs and useful information about our products and service. Click here to call or email us with your questions or to place an order.